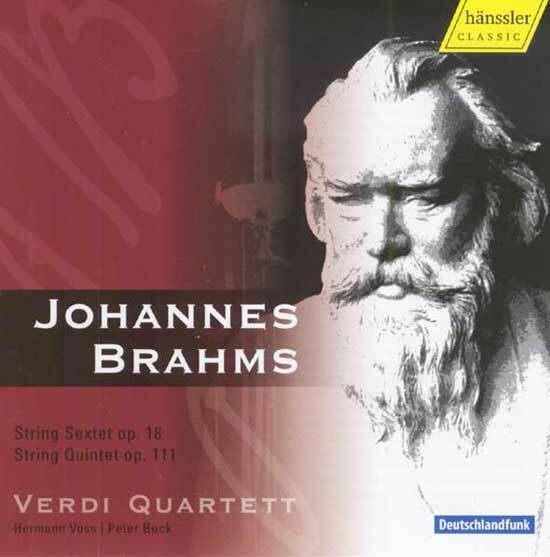 For several years, the Verdi Quartet has undertaken to record the complete Brahms chamber music for strings. hänssler CLASSIC is proud to present the final volume. Another demonstration of their supreme artistry.